Size, Proportion, and Substance: Jack Russells stand 12 to 14 inches at the withers and weigh 12 - 18 pounds. 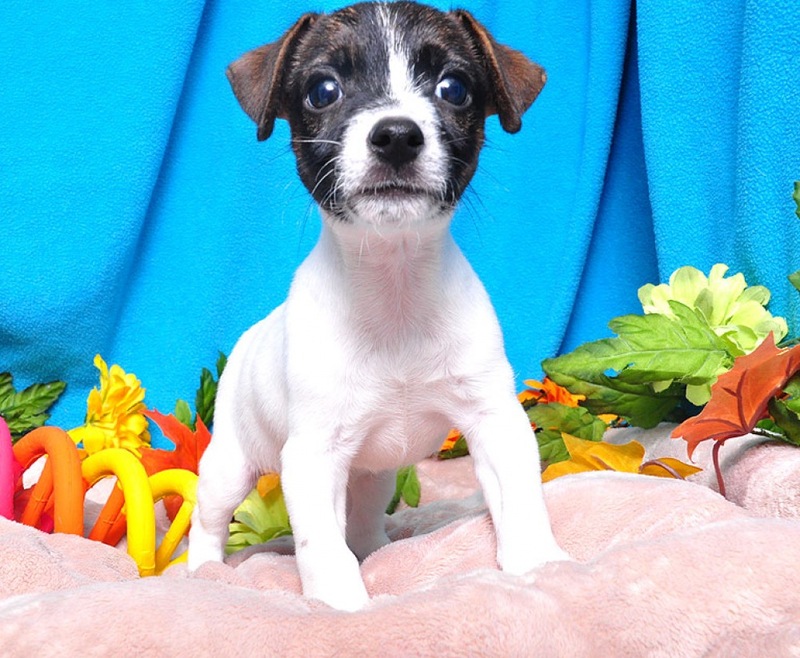 Background: The Jack Russell Terrier is sturdy and active making him well suited to family life. Jack Russells are at their best when given a job to do and generally work well around horses - they can often be found controlling rodent populations on farms. They are intelligent and highly trainable. A high energy level makes daily activities essential to keep him a "Happy Jack."